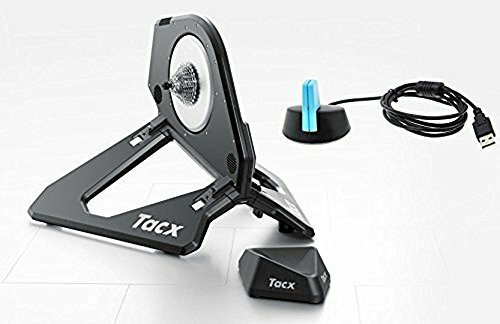 After years of not updating the original Neo, Tacx finally updated their flagship smart bike trainer last Fall. 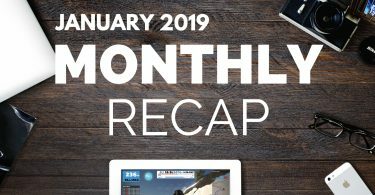 But are these updates worth spending the extra money or should you save some money and get the Tacx NEO 1 instead? Bike Compatibility 130 mm, MTB 135 mm. Adapters for other widths available 130 mm, MTB 135 mm, 142 mm & 148 mm (INCLUDED). Adapter for 135 x 10 mm available. Looking at the table above, you will notice the NEO 2 comes with 142mm and 148mm adapters, where you have to purchase those separately if you get the NEO 1. So if you need these adapters to fit your bike, it might make more sense to purchase the NEO 2 in this case. 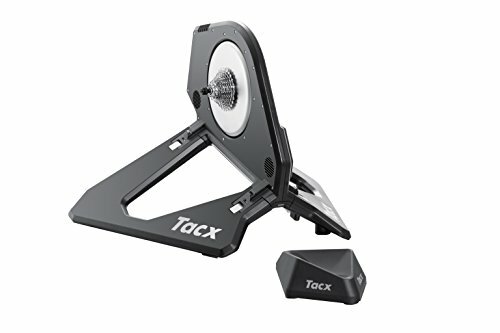 Tacx added a capacitive cadence sensor inside the NEO 2. With the capacitive sensor, as your crank passes by the front end of the NEO, it will detect your crank and measure your cadence more accurately. This way the NEO 2 can measure your cadence directly rather than estimating it as with the NEO 1. The NEO 1 had the ability to broadcast L/R power data, but that was all estimated just like the cadence. The sensor in the NEO 2 allows it to capture the left/right power data more accurately and broadcast it. Unfortunately, this data is only available when using Tacx’s Training App on Windows. 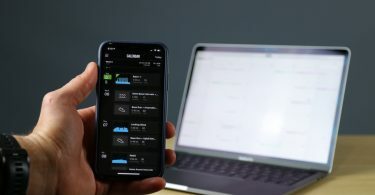 Eventually, it will be pushed to the Mac version and also other devices such as Garmin Edge. Just like the Left/Right power data above, Tacx will be able to capture and display your pedal stroke analysis more precisely than the NEO 1. This featue is only available on Tacx Training App on Windows. Tacx claims the NEO 2 has better internals and a more powerful chip allowing it to adjust and react to changes a lot faster and made it quieter. I personally couldn’t tell the difference between the two. The NEO 1 was already very good at that and the quietest trainer in the market. 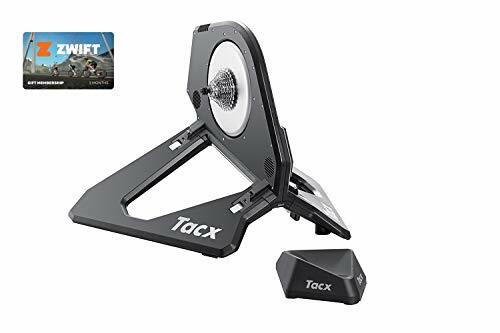 Also, Tacx planning on future firmware updates that will only be designed for the NEO 2 to make it even better and this chip should be able to handle that. 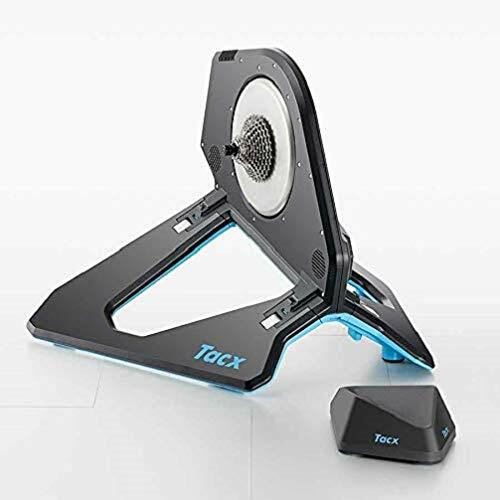 In the past, Tacx pushed additional features to the NEO via firmware updates such as Road Feel Simulation, increased flywheel speed, and Isotonic and Isokinetic Modes. The NEO 2 comes with additional internal storage space for all the features that will be added in the future. 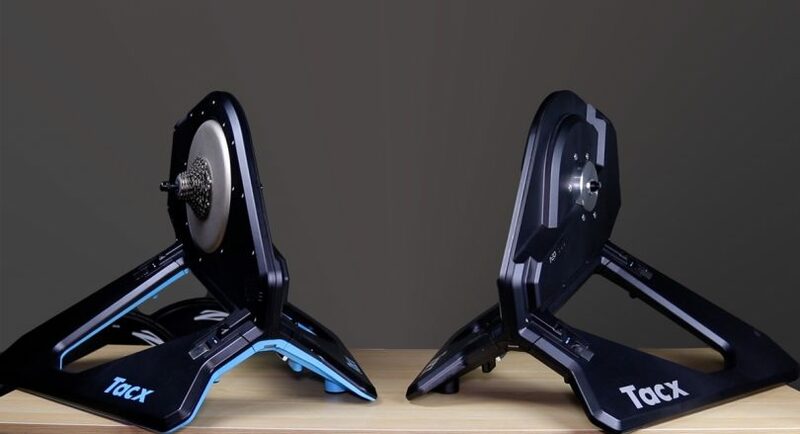 Regardless of which NEO you get, you will have one of the more advanced indoor smart bike trainers you can purchase today. You can get the NEO 1 or NEO 2 from CleverTraining. We are affiliated with them and you also get 10% off if you are a VIP member. Which Bike Trainer Is The Quietest? Tariq Ali is the founder of SMARTBikeTrainers.com. He's an avid triathlete and enjoys the outdoors and a good cup of coffee. You can follow him on Instagram or Twitter for everything swim/bike/run, and good coffee.